Solitaire is a simple card game that allows us to relax and pass the time. Thanks to the power of computers in the early 90s, it was probably the most accessible game to play online because it is free. It can transform players into professionals, which leads to the question of odds. 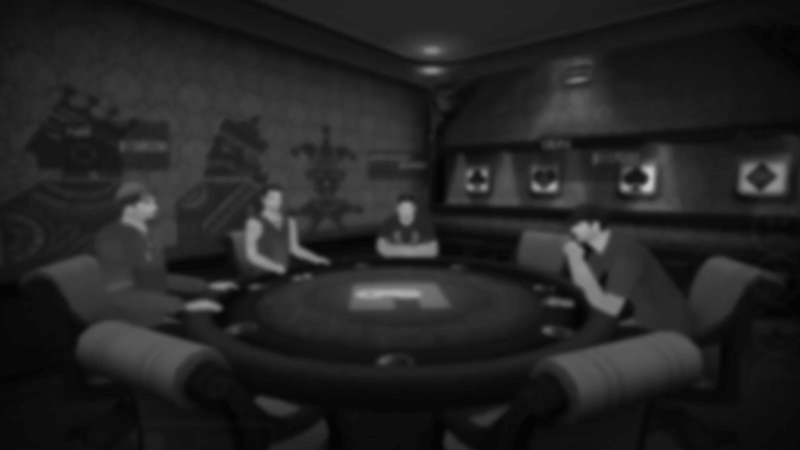 Poker has the factor odds that is very important, but it also relates to solitaire. Overall, almost 80% of solitaire games are winnable, but players do not win 80% of games played. That is because at least one bad move results in the game being un-winnable. If one lets the cards from the final pile be moved back to the table in order to create more moves, then the odds do go up between 82% and 92%. These results are based solely on a player’s knowledge of all 52 cards and where they are, but it is impossible to know. The odds of a professional player can realistically win is about 43%. Other games are listed as unplayable, where no cards can be moved to the main pile from the start. The odds of that are 1 in 400. In theory, to win a game of Solitaire, it would take a minimum of 76 moves for a 1-card deal and 60 for the 3-card deal. If playing the 1-card deal, it must mean the other 24 cards laid out are simply sorted to pick. That is exactly 24 moves automatically and another 24 moves of putting each card in its appropriate pile. The rest comes at a minimum of 28, making it add up to 76 without any backtracking. If playing a 3-card deal, each group of 3 is a side hidden pile where there are two mysterious cards after the one shown. Still, there can be a stack where players can place cards one at a time on the stack. One move unveils 3 cards, which means a minimal of 8 times we draw from the deck, and 24 moves automatically on a card being put in the pile, adding up to 60 at a minimum. In solitaire, there are four hands: clear winning hands, 50/50 hands (where it is winnable but one bad move results in a loss), completely losing games (where there is no path to win from the star), and completely unplayable games (a wild card of a deck people may find themselves with). This is where knowing the odds is important because professional solitaire players can quickly identify what hand has been given to them to start. Solitaire card games are something most people know of and find themselves playing it online a lot. There are various versions of solitaire, but the games are fun and they challenge people to think of winning it. When it comes to the odds of winning, it really doesn’t matter. Solitaire is a fun activity to do when burning time on the computer. Play any of the many free solitaire card games and see where the odds of each card face takes you.